Poorly-managed landspreading of digestate onto a waterlogged field in County Durham has led to a fine of £20,000. 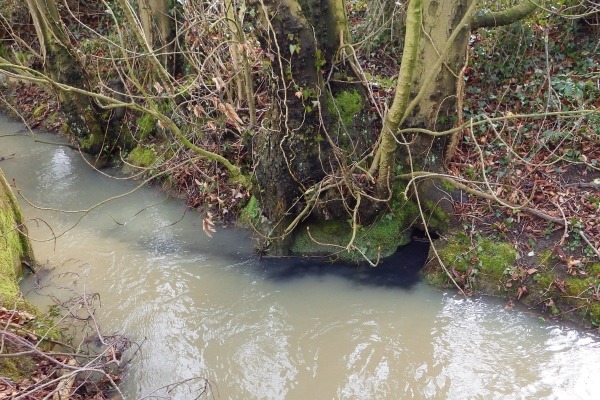 On 19 December, Whites Recycling Ltd, based in South Witham, Lincolnshire, pleaded guilty to breaching the terms of its environmental permit and to polluting a tributary of the river Tees. Newton Aycliffe Magistrates’ Court sets costs and a victim surcharge at £4,430.